News of how working people are fighting for a planet that is sustainable—environmentally, economically, and socially. 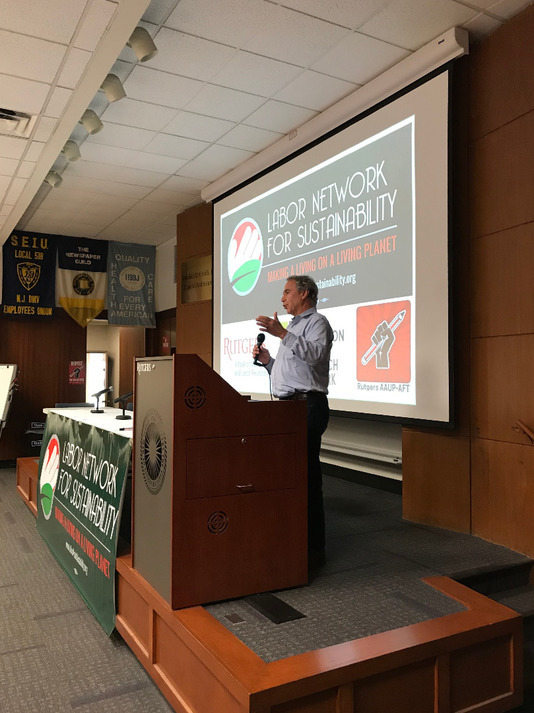 If you like what we are doing and want to connect, please sign up for our newsletter and for other information on the Labor Network for Sustainability website. You are welcome to repost anything in this newsletter to spread the word! Help us build a powerful national organization for workers and communities to confront climate change. Membership is open to anyone interested and who endorses our mission and principles. Transit Equity Day: Save the Date - Take Action! ﻿Pictured Above: Judy Sheridan Gonzalez, President, New York State Nurses Association, gives her remarks on Just Transition: Current Theories and Strategies. 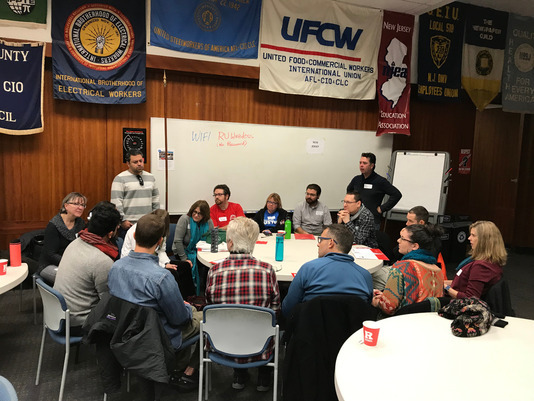 Pictured above: ﻿Geographic breakout sessions provided a forum for deeper discussions on how labor can engage union leaders and communities regarding transitioning to a climate safe economy. 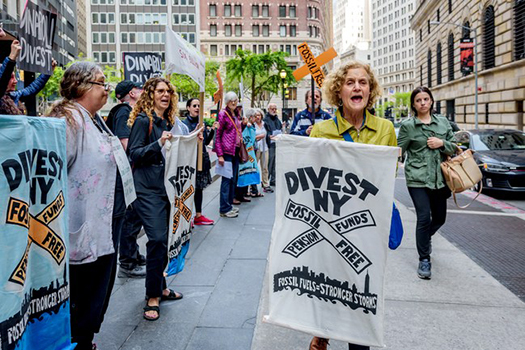 Join labor organizers, union members and campaigners at 8:00 PM, ET / 5:00 PM PT on Monday, Dec 10 in discussing the future of state and city divestment campaigns and the rationale and arguments for moving investments out of fossil fuels and into climate solutions. 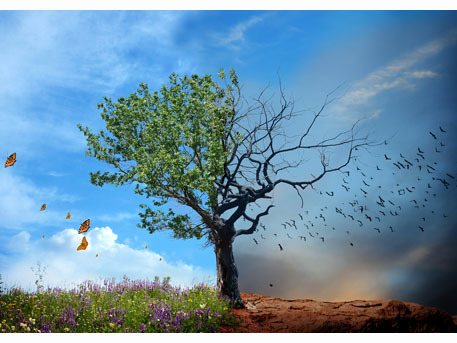 The Intergovernmental Panel on Climate Change recently reported that the global community has just 12 years to limit global warming to under 1.5 degrees, beyond which climate disasters will be magnified. Governments everywhere need to rapidly reduce fossil fuel use — and it's up to all of us to apply the pressure necessary for cities, states and nations to take action. Join us to learn more about how to advance divestment for your city and state pension and union funds. RSVP Now. Save the Date - Take Action! Last year, people took action in dozens of cities across the U.S. demanding that our local, state and federal governments make public transit accessible and affordable to all, create good jobs by expanding our public transit systems, and protect our health and climate by using renewable energy to power our buses and trains. We choose February 4 as Transit Equity Day to honor Rosa Parks on her birthday. Her act of resistance by refusing to give up her seat on the bus in 1955 was a catalyst for the civil rights movement. It affirmed that everyone has the right to equal access to public transit. Also, join us for a SOCIAL MEDIA DAY on DECEMBER 21 to honor the successful end to the Montgomery Bus Boycott. Stay tuned for more information on this. We will send a link to an Organizing Toolkit soon! Convene an educational event about public transit as a civil right and as a key strategy to confront climate change. Wear a button or sticker to your workplace showing support for public transit as a civil right. Get an op-ed published in your local newspaper. Organize a direct action to support a local campaign for quality public transit for all. Get your union local, organization city council, transportation board and others to pass a resolution supporting public transportation as a civil right. Get your union to establish a climate action committee. Sponsoring organizations contribute money, in-kind support to the national organizing effort or participate on the Planning Committee for Transit EquityDay. 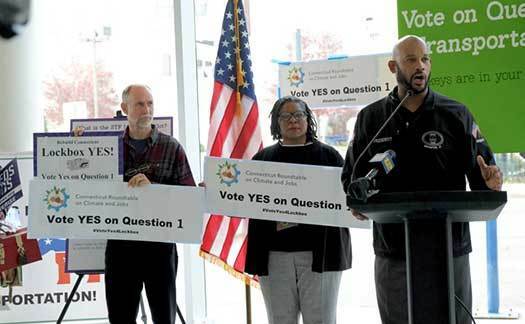 PIctured from right: Speaking at podium, Mustafa Salahuddin, President of ATU Local 1336 and Connecticut Roundtable on Climate and Jobs board members Maisa Tisdale and John Humphries. One week before Election Day, Mustafa Salahuddin, President of Amalgamated Transit Union (ATU) Local 1336, spoke at a press conference alongside the Executive Director of Greater Bridgeport Transit, the employer of many of Local 1336’s members. They were joined by the Vice President of the Fairfield County Business Council, local State Representatives, and transit advocates. And the Carpenters union brought the largest banner. 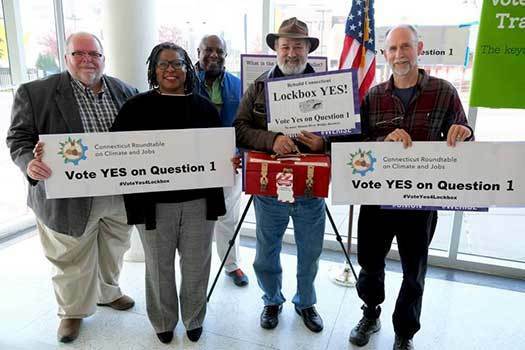 This odd collection of allies and sometime adversaries came together at the instigation of the CT Roundtable on Climate and Jobs to urge voters to support the ballot referendum creating a transportation revenue “lockbox." Since 2005, the Connecticut legislature has diverted more than $500 million from the Special Transportation Fund, which was established in 1984, one year after a 100-foot section of the northbound I-95 bridge over the Mianus River collapsed in the middle of the night. At that time, Connecticut had just twelve engineers responsible for inspecting more than 3400 bridges. Today, more than 300 of the state’s bridges have been graded structurally deficient, and 41% of our state and local roads are rated in “poor condition.” And last winter, the Governor responded to the projected bankruptcy of the Special Transportation Fund by threatening to suspend some $4 billion worth of construction projects and announced planned fare increases and service cuts for transit operations. Since transportation is the source of more than 35% of the state’s greenhouse gas emissions, the Roundtable has teamed up with ATU and other allies to advocate for expanding access to transit. 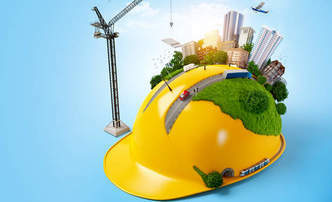 Fortunately, a broad coalition of building trades unions, business groups, environmental organizations and transit advocacy groups joined forces in support of a constitutional amendment prohibiting the Special Transportation Fund from being used for any purpose other than transportation. After the legislature passed the measure two years in row, it was placed on the 2018 ballot. 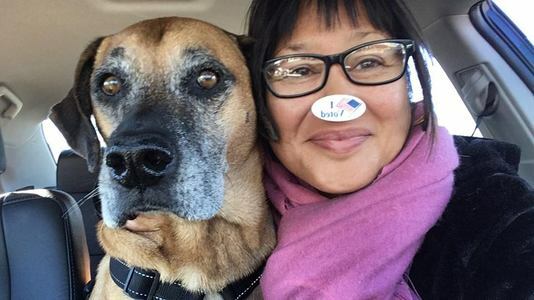 Unlike Californians, residents of Connecticut are not very familiar with ballot measures. The last referendum was on the ballot in 2014. Despite polls showing broad support, that measure (which would have allowed early voting in elections) failed, largely because 15% of the people who voted for governor did not respond to the referendum question. And that “drop-off” rate was closer to 30% in urban areas. So the critical challenge this fall was to ensure voters – and particularly urban voters - knew about the referendum and understood the importance of voting “Yes." So ATU locals across the state distributed informational cards to bus riders, and the Roundtable helped enlist the participation of a diverse array of local and statewide groups to participate in the education and advocacy campaign. And the voters heard the call. The measure passed by an overwhelming majority exceeding 85% of those who responded to the question. Now the Roundtable and its allies will have to work to ensure that the funding is used to expand access to transit. Jeff Johnson is President of the Washington State Labor Council, AFL-CIO, the largest labor organization in the Evergreen State, representing the interests of more than 600 local unions and 450,000 rank-and-file union members. (Oct. 18, 2018) —Over the past two weeks, two important reports on climate have come out. The U.S. Environmental Protection Agency released a 500-page report. Buried deep in the report is a projection that temperatures will rise seven degrees Fahrenheit by the end of the century. This is nearly four degrees Celsius, which would dramatically change life as we know it on Earth. This level of global warming would create hundreds of millions of water and food refugees, create catastrophic sea level rise, create megastorms and droughts impacting the whole planet and cause the extinction of many species of life. What has been the Trump administration’s plan of action in the face of such predictions? Trump’s plan: double down on fossil fuel production and use. The other report, released last week by the working group of the United Nations Intergovernmental Panel on Climate Change, noted that Earth’s temperature has already risen one degree Celsius since 1880 and its temperature may well increase another half a degree Celsius by the year 2030 — only 12 years from now. This means we will be subject to even more severe storms, droughts, flooding, sea level rise, loss of lives, property, and jobs, and political and economic demands arising from forced migration around the world. The question really is one of political will as well as will there be a “just” or an “unjust” transition. Clara, the transit worker quoted at the top of this article, nailed it. There is no question that there is enough money to make the transition away from fossil fuels, and indeed hundreds of billions of dollars were spent bailing out the world financial system over the last decade at the expense of working people. Her question is, do we value the planet as much as we do the banks? The leading scientists in the world are telling us that we need to stop arguing over what carbon policy is the best one or whether we get one more mile of highway funding tomorrow and instead go all-in for saving our planet, our economies, our jobs, and our lives. Of course, how these decisions are made, and by whom, makes a difference. Any policy that significantly lowers carbon emissions, builds high-quality labor standards into renewable energy investments, and provides a “Just Transition” for workers and our communities should be supported. We can, as Emperor Nero did, fiddle while Rome burns. Or we can accept the clarion call of Mother Earth – “save me to save yourselves.” Or we can sit by and watch her cull the herd. 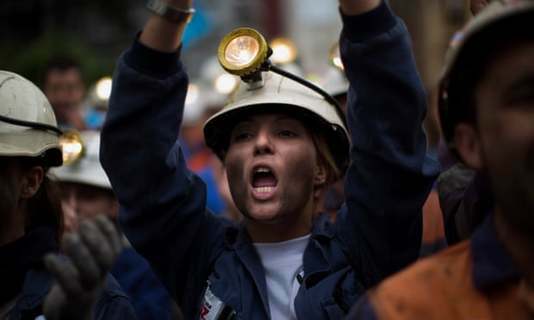 Montserrat Mir, the Spanish confederal secretary for the European Trades Union Congress, said the “just transition” model could be applied elsewhere. 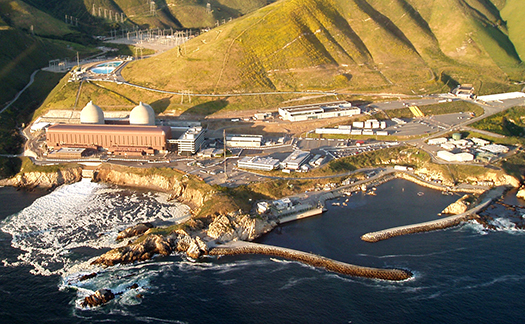 On September 20, 2018, Governor Jerry Brown signed legislation implementing the final pieces of a deal to close the Diablo Canyon nuclear plant. The Bill ensures that these last nuclear reactors in California will be replaced with greenhouse gas free resources, including renewable energy, energy storage and energy efficiency. The law also mandates that the closure of the Diablo Canyon reactors will be accompanied by a $350 million employee retention program and a $85 million community impact mitigation program. 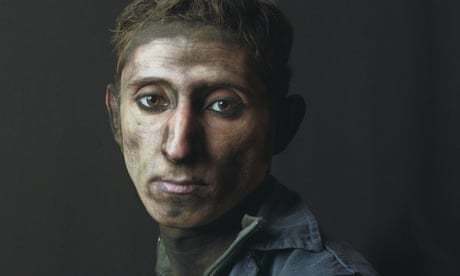 In this way, the Bill is a new “green yardstick” for just transition that protects workers while still moving away from dirty and dangerous nuclear and fossil fuel power plants. 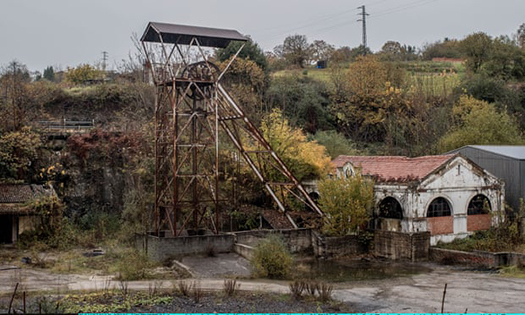 In June 2016, Friends of the Earth, labor unions and local communities negotiated an agreement in which PG&E renounced its plans to seek renewed operating licenses for Diablo Canyon’s two reactors and to replace it with renewable energy, efficiency and energy storage resources. A major scientific report issued by 13 federal agencies Friday presents the starkest warnings to date of the consequences of climate change for the United States, predicting that if significant steps are not taken to rein in global warming, the damage will knock as much as 10 percent off the size of the U.S. economy by century’s end. The report puts the most precise price tags to date on the cost to the U.S. economy of projected climate impacts: $141 billion from heat-related deaths, $118 billion from sea level rise and $32 billion from infrastructure damage by the end of the century, among others. According to the new IPCC report released October 8, the world will have to invest $3 trillion dollars a year to keep counter global warming. That’s an awful lot of jobs! 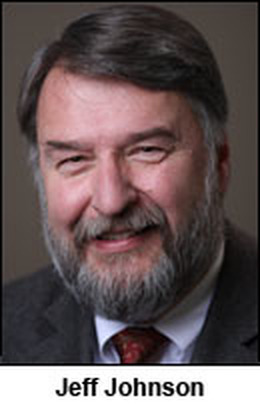 In a recent article on “Public Law and Climate Disasters,” Sidney Shapiro and Katherine Tracy conclude, “The health, safety, and economic risks to workers associated with climate change have not received the attention they deserve.” Rising temperatures associated with heat stress and other health and safety hazards are growing, but regulatory agencies, such as OSHA, have yet to respond. 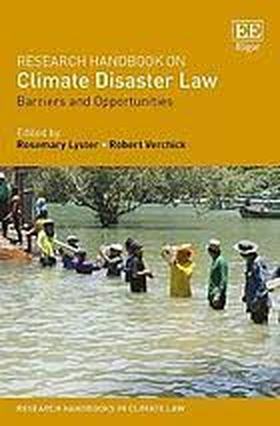 The article appears as a chapter in Research Handbook on Climate Disaster Law: Barriers and Opportunities (Lyster & Verchick, eds., 2018). In August, Judy Asman joined our team as Administrative Manager. Judy comes to us with extensive background in administrative and project management, including owning and operating a Web design and PR firm. Judy started with LNS in July on an interim basis, playing a critical role helping LNS to organize the Los Angeles Labor Convergence on Climate Change. Her ability to approach tasks with both a broad and granular view are a tremendous asset to our organizing efforts. We benefit greatly from her 30 years as a professional in the communications and marketing sector. We work with trade unions, worker centers and labor support organizations to advance a climate action program that will help the labor movement be a leading force for a just transition to a climate safe and equitable economy. 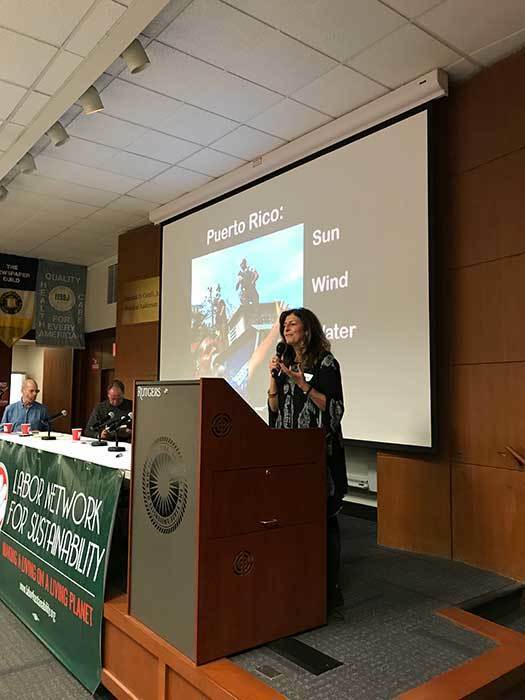 This includes building a network of leaders and rank and file activists in the labor movement to confront climate change called the Labor Convergence on Climate. We also work with climate and climate justice leaders to develop approaches to more effectively build partnerships with the labor movement, to understand the central importance of work in peoples’ lives and assure that good jobs are an essential element of a just transition. We encourage these organizations to integrate workers' rights policies in their agendas. 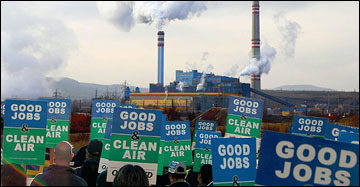 LNS serves also as a primary resource on just transition within the climate and labor movements. We identify and analyze policies related to just transition, develop principles that advance the rights of workers and communities who will be impacted in the transition to a climate safe economy, and we share information about just transition victories and effective strategies. 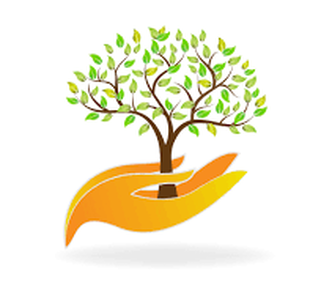 Donate today to Labor Network for Sustainability and help us build a future that works for all of us. 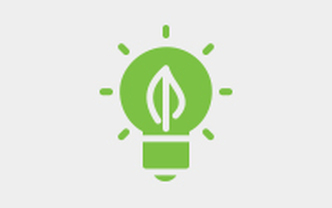 Copyright Labor Network for Sustainability. 2018. Content may be re-used with attribution.